Donald Windham (1920-2010) was born in Atlanta, Georgia and lived in New York from the 1940s onward. His novels and memoirs document the life of writers abroad and gay scene in New York, creating vivid portraits of friendships. 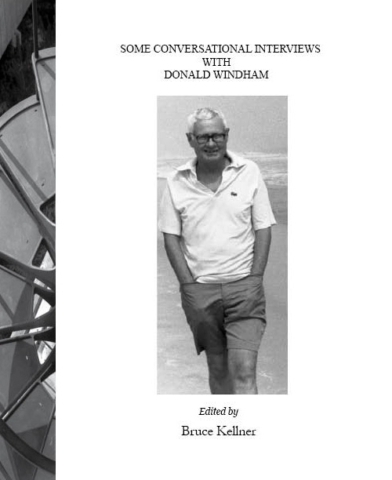 This last memoir, conversations with friends edited by Bruce Kellner, includes reflections on Truman Capote, Tennessee Williams, Joseph Cornell, Carl Van Vechten, Paul Cadmus, and Peggy Guggenheim among others.